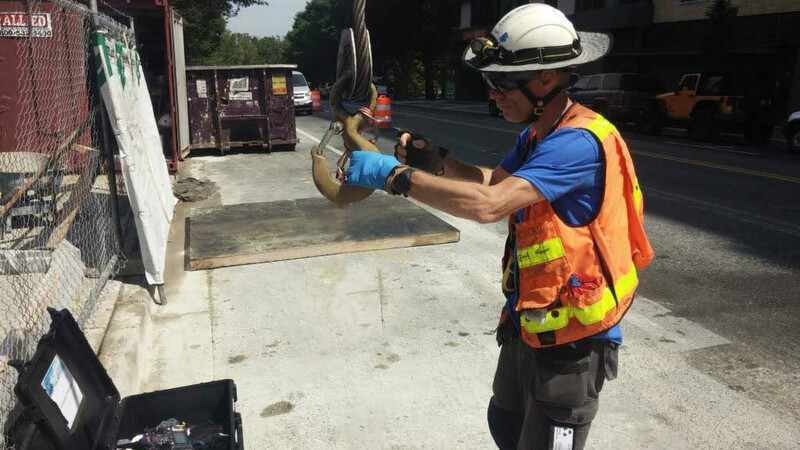 DDIS can modify our aerial sensor payload so that it mounts to the hook of a construction crane, allowing us to measure, capture and analyze potential viewsheds. By using an existing tower crane we can capture and analyze the views (and blockages) from floor-specific windows or balconies. 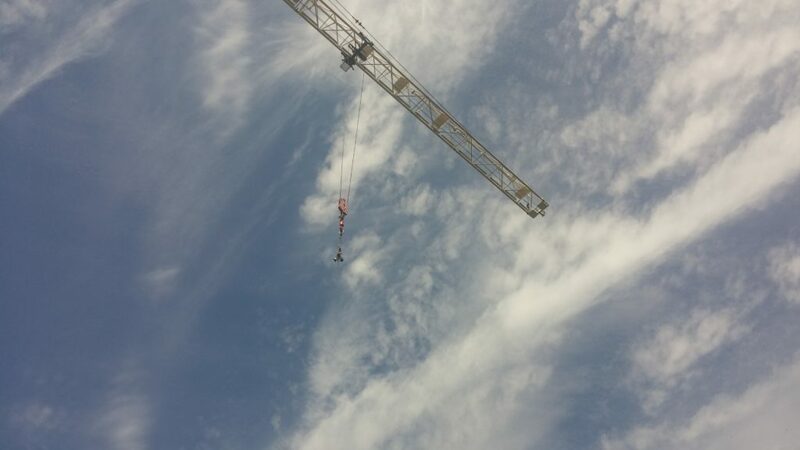 With the owners help, we engage the use of a crane when there is an active construction site. In this way we can avoid the safety issues associated with scaffolding, excavations and active concrete pouring. Use of a crane also allows us to document potential view corridors during high winds. Our result is a 360 degree virtual tour with annotated call outs highlighting nearby amenities. Our aerial 360° tours, crane photography, real estate drone photography, balloon photography, and other aerial tools will take your development marketing and analysis to the next level.